Below are a few lovely reviews from my fantastic customers after their big day!..many more reviews can be seen on my facebook page. 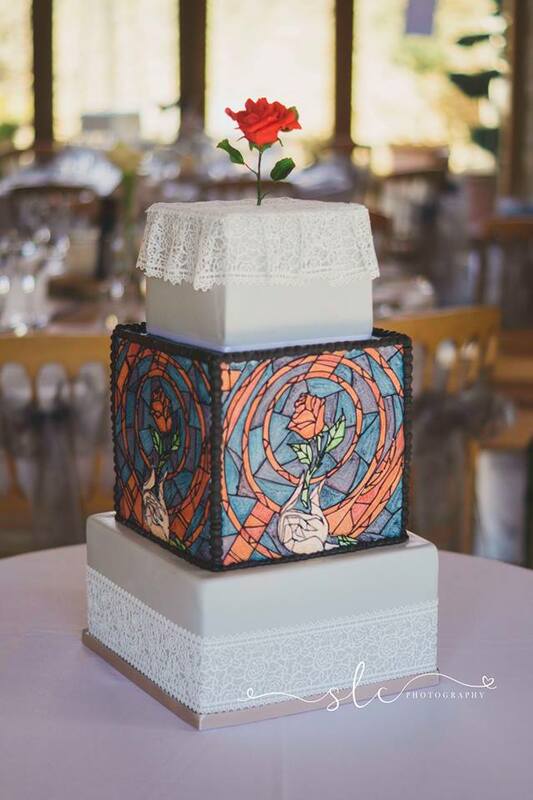 "Hi Jennifer, I wanted to say a huge, massive thank you for the amazing job you did on our cake - it was beyond any expectations we had - just so beautiful thank you!...and delicious! it ALL went at the wedding and everyone commented how beautiful it was! It really was perfect Jenny thank you." "Hi Jenny, The cake was absolutely amazing!! Everybody loved it and even Brockencote hall said they have never seen one so big."